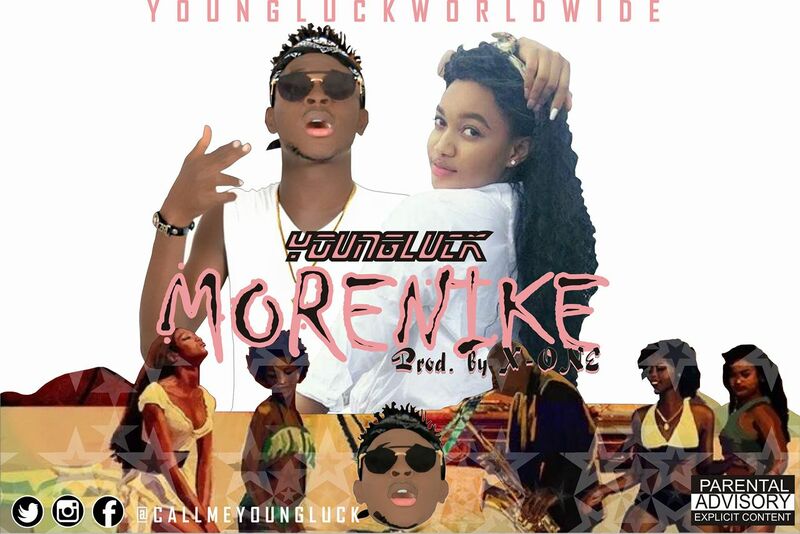 EmpireMateEntertainment (EME) owned by Banky W aspirant artist, Youngluck returns with another melodious tune as he drops his sophomore single titled MORENIKE with the label. On this record, he teams up with buzzing producer X-one to deliver a melodious rhythm with heavy horns as he serenades with soothing vocals. This comes as a a follow up of his debut single KOLEWERK which enjoyed massive airplay on major radio station across the continent and beyond.